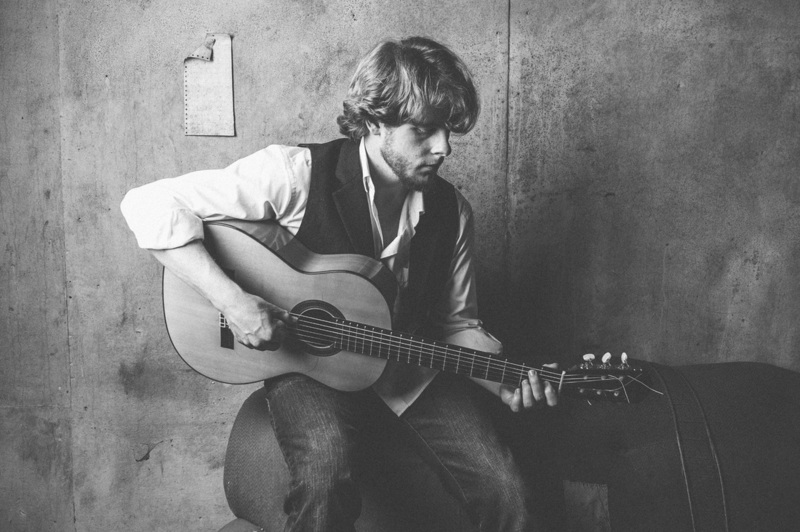 ​Matt Sellick is a Canadian flamenco guitarist, composer, and recording artist from Thunder Bay, Ontario. His work is entirely instrumental and takes a unique approach to traditional flamenco. Matt has released two solo records, After Rain (2014) and Nocturne (2016). He has received two grants from the Ontario Arts Council and has studied in Spain with some of the world’s greatest flamenco guitarists. 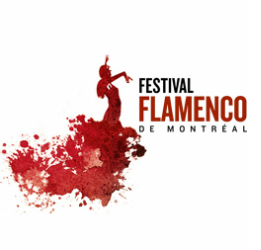 This is his second year participating in the Festival Flamenco de Montréal.